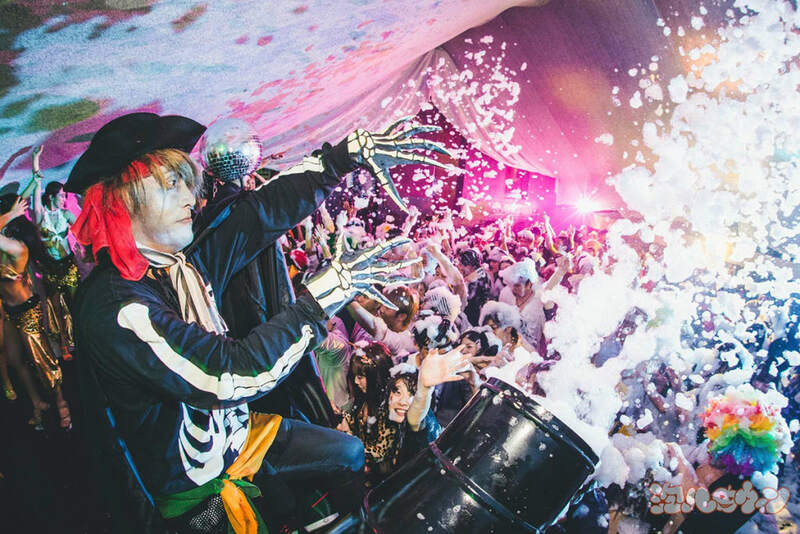 【Nightlife】Best 5 clubs in Tokyo you should go to on Halloween!!! Tokyo’s club district is filled with energy, especially during the weekends. But when it comes to the busiest time of the year, it has to be during Halloween. Japan’s Halloween is a celebrated a little differently as there is mostly no relations to religion for the most part. Rather, it has become a day where young people dress up and participate in many events held across the city. During this season, Japanese retail stores sell cosplay costumes as young peoples dress themselves as well as apply makeups before wandering into the club district. Club district during the Halloween season offers young people myriad of options for exciting club events. 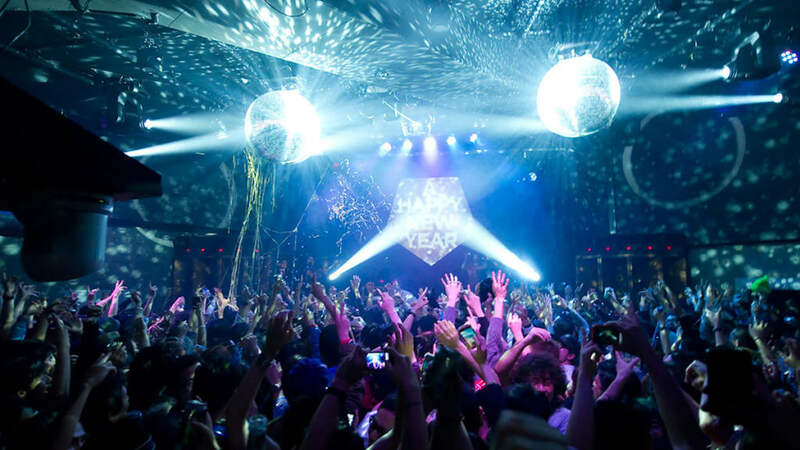 If you happen to be visiting Japan during this season, definitely check out these parties. From now, we will introduce to you some of the Halloween events held in Shibuya and Roppongi that is recommended by the local guide Yasuko. Club Asia is a club that 20 plus years of history as they are easy to spot with their red paintings. Whenever events are held, there are lines formed consisting of both Japanese people with a passion for music as well as tourists. One of the most popular parties in Asia in recent years is a party called “Awa-party (Awapa)” which is a bubble party. This party got its ideas from the famous party held in Ibiza island. In addition to the music and dance, this event also has a machine that shoots out bubbles for the people on the floor to soak and cover themselves in. For this year, the “Awapa” will be held from 10/28 to 10/31. This party is packed out every year so this is a party you won’t want to miss! WOMB which is located in Shibuya attracts many popular artists such as Skrillex, Dubvision, Kryder etc. 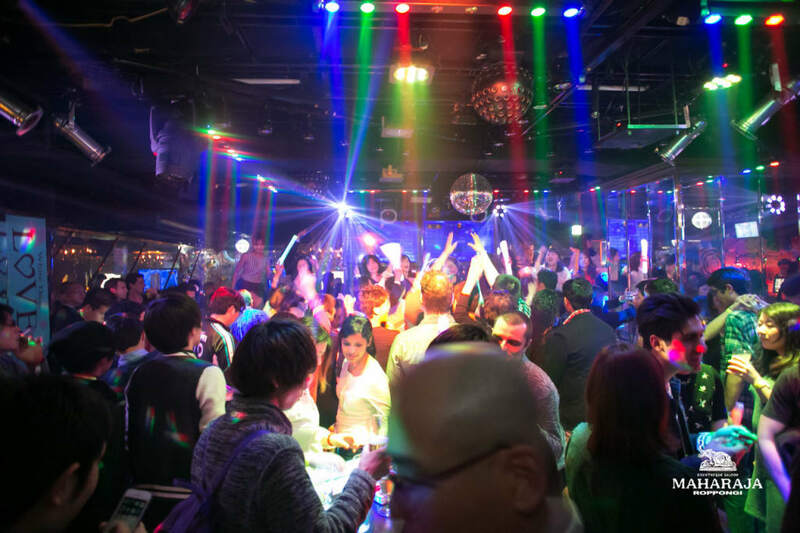 This club is the biggest in terms of area and is one of the most popular clubs in Tokyo. This year on 10/27(Fri.)～10/29(Sun.) as well as on Halloween 10/31(Tue. ), there will be a Halloween event held. The dress code is to be dressed in your costume. Dress up and enjoy the party with your fellow Japanese partyers. This is the biggest club in Tokyo located in the middle of Dogenzaka Street. What’s special about this club is that it has 4 different floors, each with a different concept. As you might of have guessed from the name, they are equipped with one of the best sound systems and is a hit among people who have a passion for music. Like other clubs, there will also be a special event held on Halloween. They have not yet released the details for this years event, but last year, a lucky customer took home 300,000JPY from winning the costume contest. We look forward to hearing what they have in store for this year’s event. 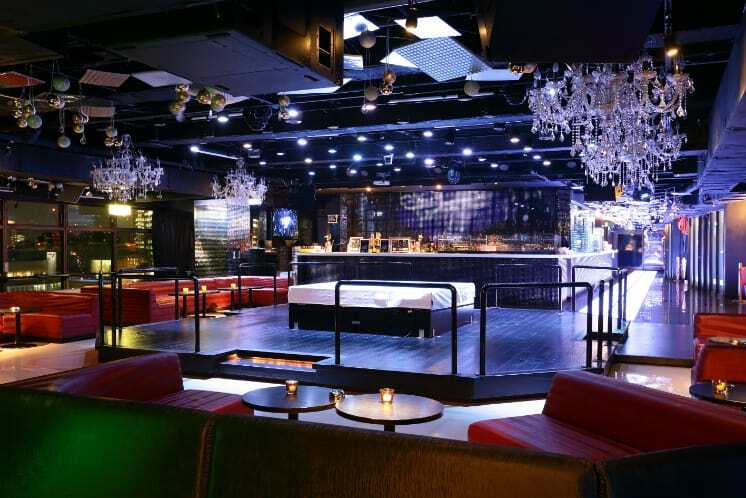 This club “V2 Tokyo” located in Roppongi is known as one of the best‘nampa boxes’(a place where you can hit on people). There are usually long lines on the weekends, but Halloween brings out many young people as it gets really crowded. They are scheduled to host a Halloween event called “Haunted Jail House 2017”from 10/20(Fri.)～10/31(Tue.). During this period, the interior will be designed with Halloween decoration as they will also offer special limited-time drinks. Disco boom swept through Japan from 1980s to 1990s. The famous club chain that played a major role in that boom is “Maharaja”. This club with a long-history will also host a Halloween event. During this period 10/27(Fri.)～29th(Sun.) and 10/31(Tue.). the winner of the costume contest will take a home a luxurious gift with them. 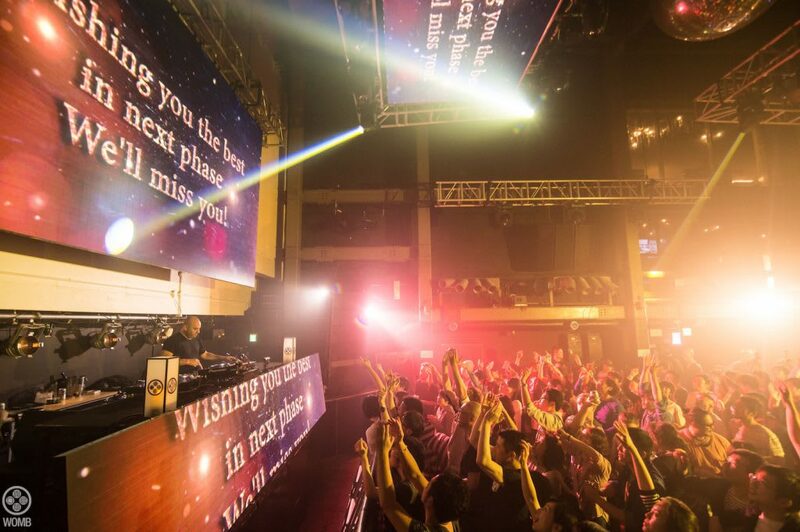 Make sure you give in 100% into your costume and enjoy the night in Roppongi.